In my job I spend most of my days on-site with customers or in a classroom teaching for VMware. I have found it convenient to carry my lab with me. I have a laptop with a quad core i7, 32 GB of RAM and 1 TB combined of SSD and Hybrid drives. The laptop running VMware Workstation has made an effective mobile lab. AS it stands now, I have windows 2008 R2 and 2012 R2 domain controllers configured to provide AD, DNS, DHCP and CA services. Additionally I have a MS SQL 2012 server and vCenter 6 server. 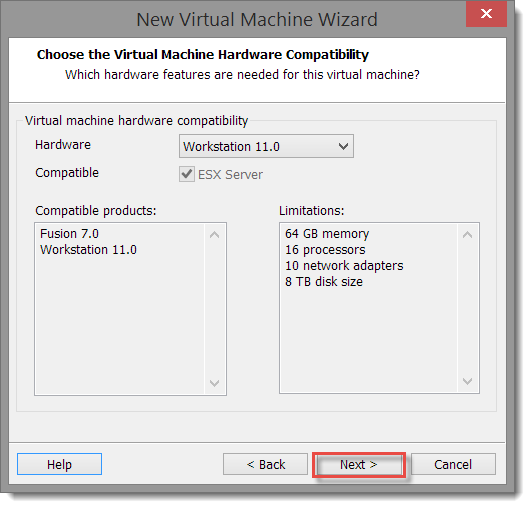 In this article I am going to go through the process I followed to deploy an ESXi 6 VM. Select Custom and click Next >. 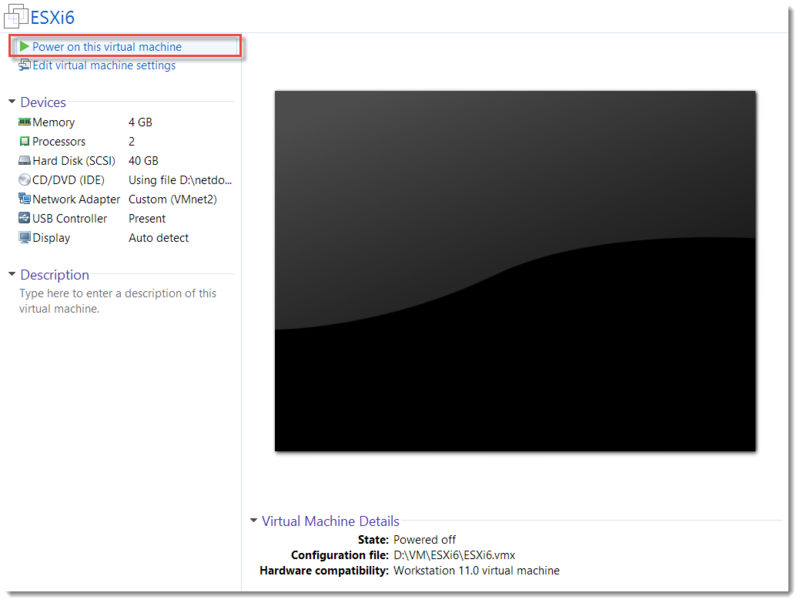 I chose Workstation 11.0 as the VM hardware compatibility level. 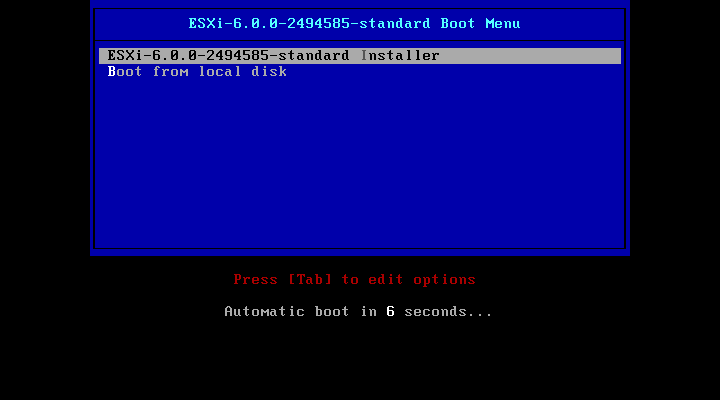 On the Guest OS Installation page, browse to your ESXi 6 ISO. Click Next >. Notice that The OS was detected! 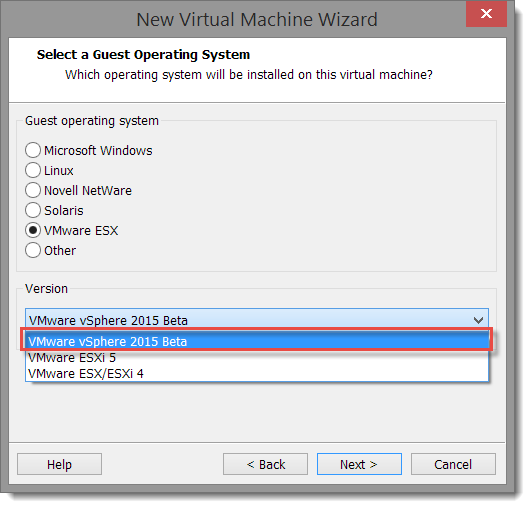 If we chose I will install the operating system later, the next page in the wizard select ESX Server and VMware vSphere 2015 Beta for the version. 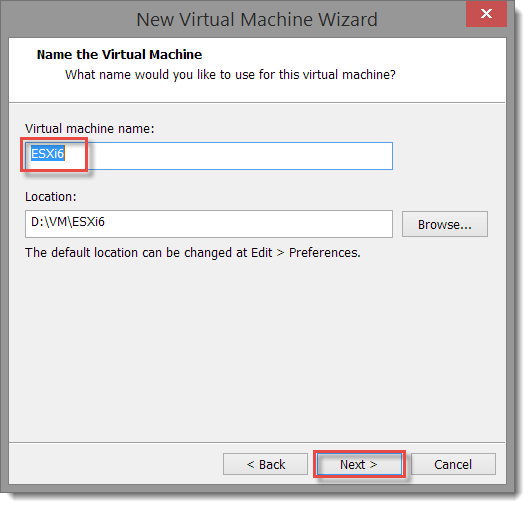 On the Name the Virtual Machine page, enter your desired virtual machine name and verify the location. On my machine, I store my VMs on a separate drive. 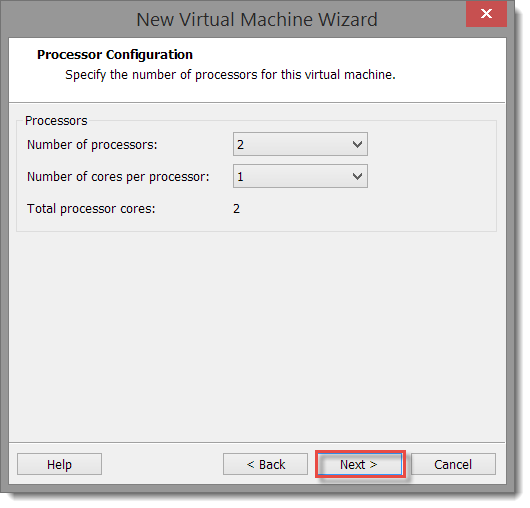 On the processor configuration page, I chose the preselected default of 2 CPUs with one core each. 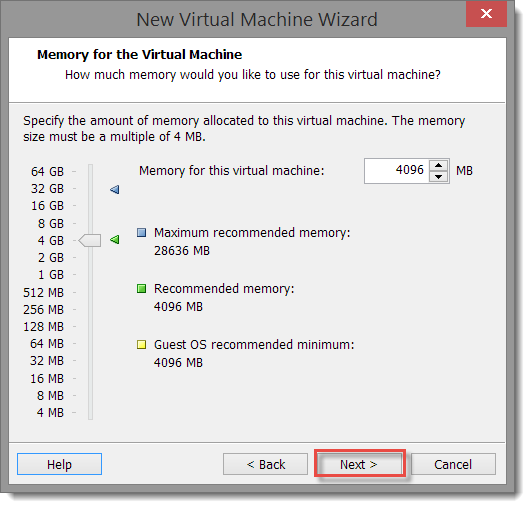 On the Memory for the Virtual Machine page, I kept the default of 4096 MB. 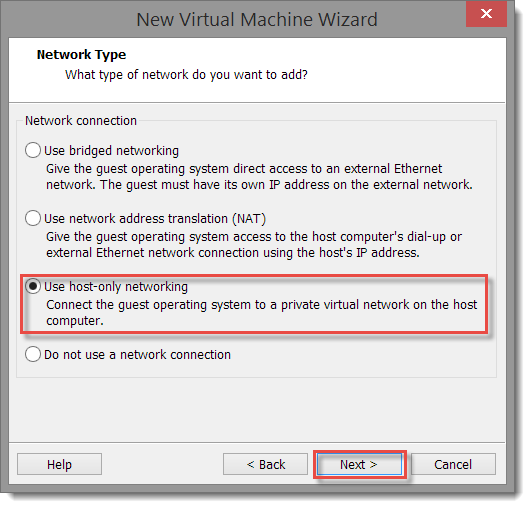 On the Network Type page, I selected Use host only networking so that the VM would get an IP address with existing management VM DHCP server and use the private DNS and AD that are already configured on a private vmnet. 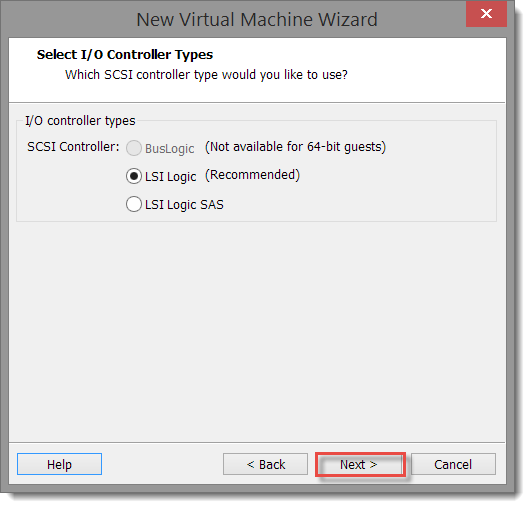 Accept the default selection of the LSI Logic adapter. 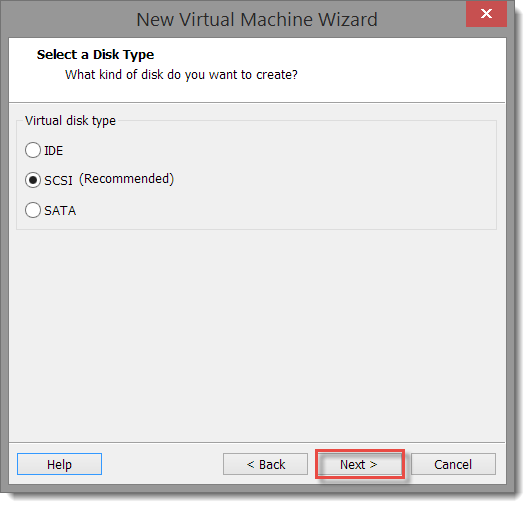 On the Select a Disk Type page, accept the default disk type of SCSI. 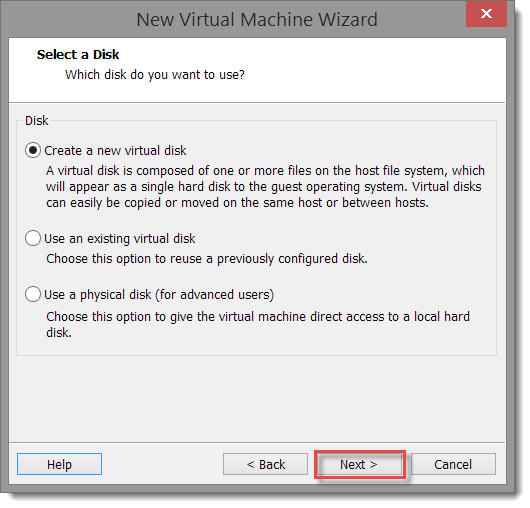 On the Select a Disk page, accept the default: Create a new virtual disk. On the Specify Disk Capacity page, I took the defaults. 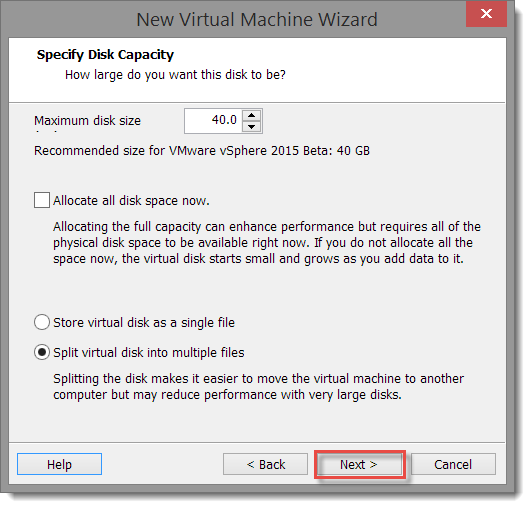 I could have lowered the size to 5GB and still met the recommended minimum disk size for ESXi 6. Additionally, I kept the default Split virtual disk into multiple files. 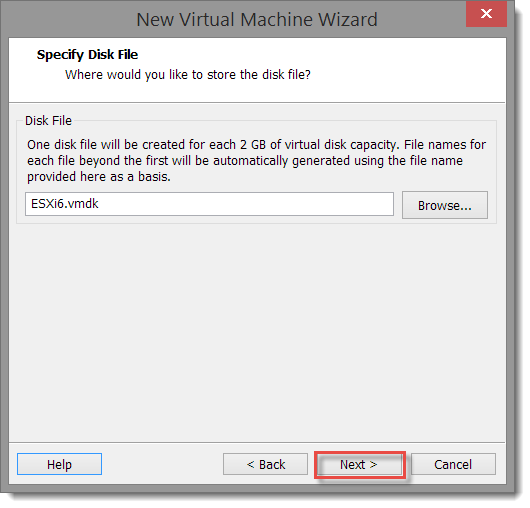 On the Specify Disk File page, accept the suggested file name (<VM display name>.vmdk). 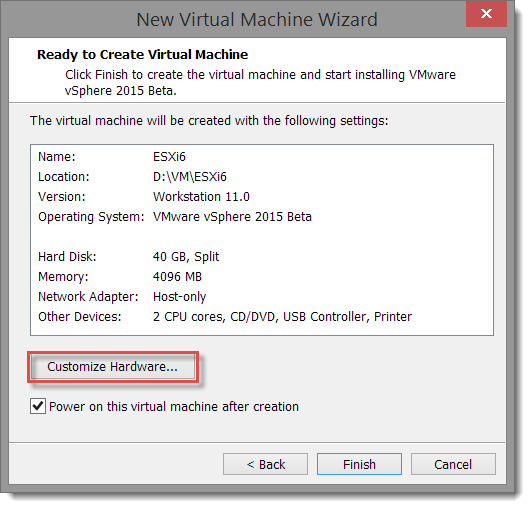 On the Ready to Create Virtual Machine page, I select Customize Hardware… so I can configure the VM’s NIC connection for the specific private vmnet I use for accessing management VMs and infrastructure services. On the VM’s Hardware page, I selected the CD/DVD device, then under Device status, I removed the check from the Connect at power on so I could power on the VM without starting the deployment of ESXi. This allows me to get the MAC address that is assigned to the VM’s NIC so that I can configure a DHCP reservation and the associated DNS A and PTR records. 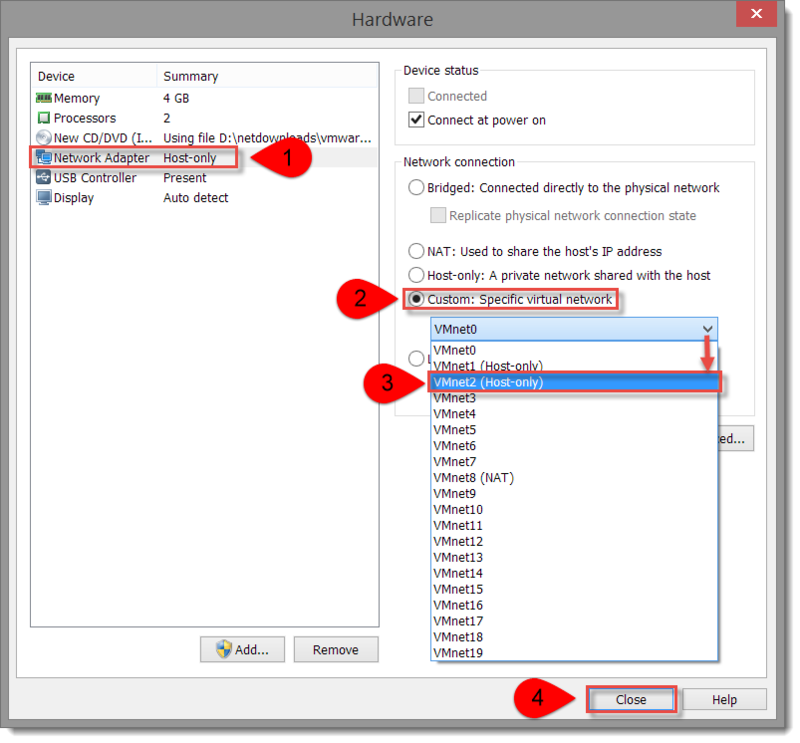 I select the Network Adapter from the device list. In the Network connection section, I select Custom then selected VMnet2 from the list (because my management systems are on VMnet2). Note that the Device status shows a checkmark for Connect at power on. 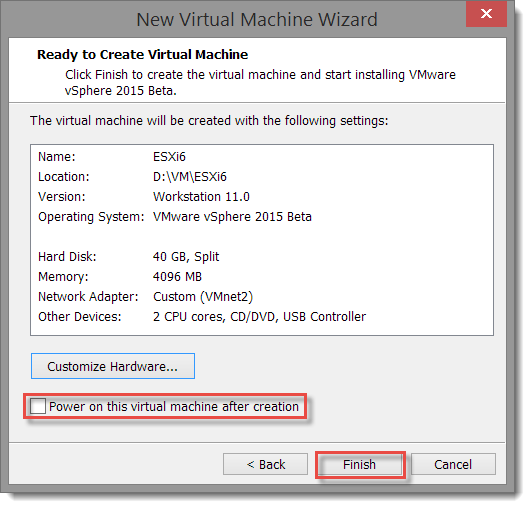 Back on the Ready to Create Virtual Machine, I deselected Power on this virtual machine after creation so I could look at the contents of the .vmx file. 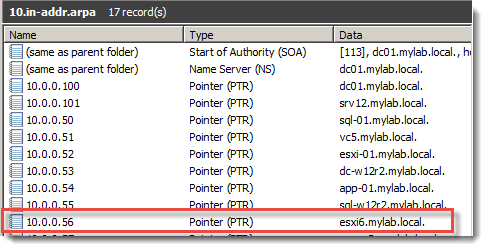 Notice that the .vmx file already contains the vhv.enable = “TRUE” setting required to run 64-bit VMs in the nested ESXi host. 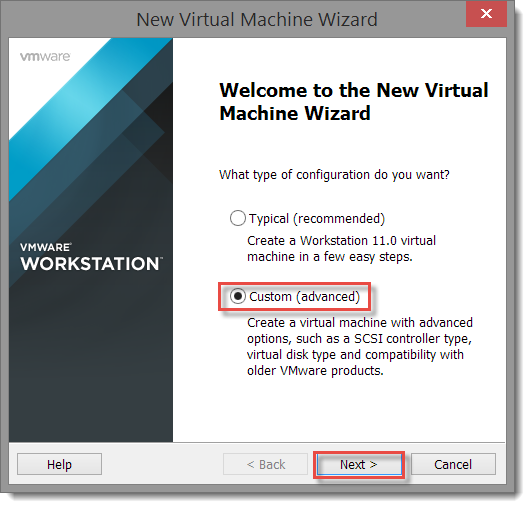 Previously this required a manual addition to the file (VMware KB 2034803 – Installing ESXi in VMware Workstation). 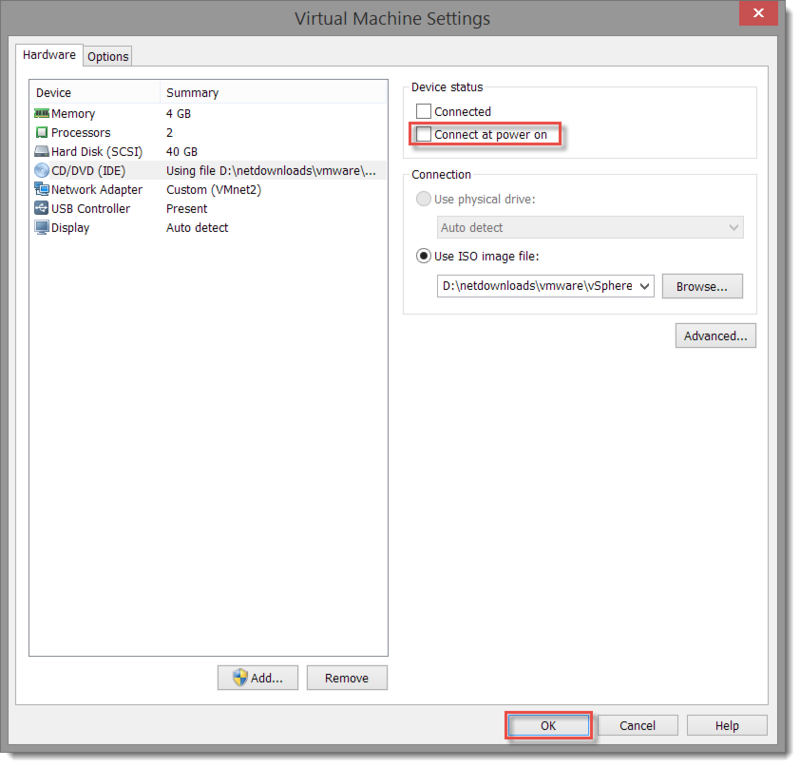 Close the .VMX file, then power on the virtual machine. Back in the virtual machine settings, select the CD/DVD and check the box next to Connect at power on so the ISO image will be mounted when we power the VM back on. In preparation for teaching an early access vSphere: Install, Configure and Manage [v6] course this week, I have collected all the web resource links from the student manual onto a single page. Every web link is included, though none are repeated as they are in some sections of the course materials. The web resources are here. Recently, I have been busy preparing to teach an onsite vSphere 6 Install, Configure and Manage course and working with a client on a SDDC project that is being designed for deployment on vSphere 6. As a result, I have been looking at VMware resources for class and customers and have put together a page with the items I have found the most relevant (so far). 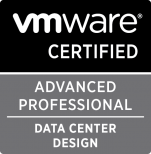 Among the usual items like the online documentation and KB articles, VMware has an excellent set of vSphere 6.0 product walkthroughs and free elearning courses. The new vSphere 6 resources page is here. As I spend more time with students and customers on vSphere 6, I will make additions to the page. 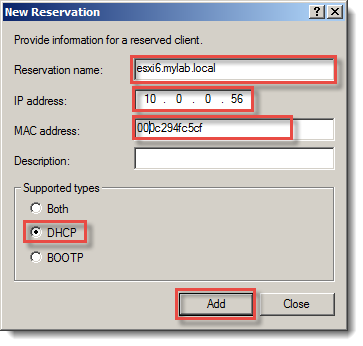 VMware KB: Installing or upgrading vCenter Server 6.0 using an external Platform Service Controller prompts the user to accept the Platform Services Controller Certificate. 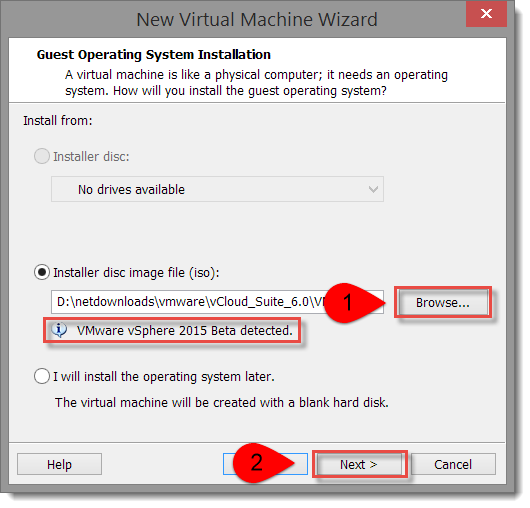 VMware KB: Error when uploading files to vCenter Server Appliance using WinSCP. 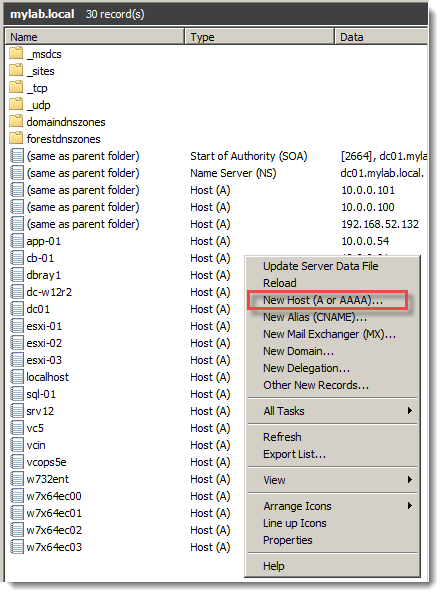 This KB article describes how to set the default shell for “root” to bash to facilitate file operations on vCenter 6.x virtual appliances. Includes the Certificate template attributes for VMCA. 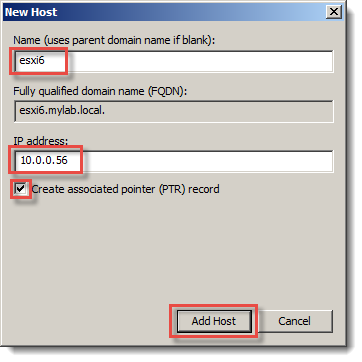 VMware KB: Configuring vSphere 6.0 VMware Certificate Authority as a subordinate Certificate Authority.